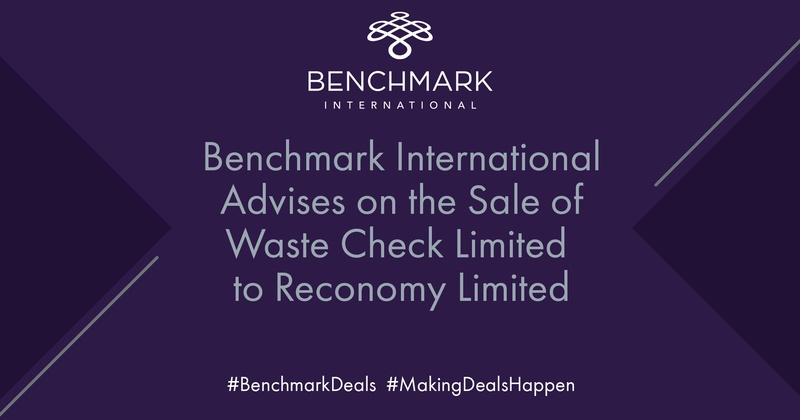 Benchmark International has successfully facilitated the sale of Waste Check Limited to Reconomy Limited. Waste Check is a waste broker and management company specialising in the disposal of clinical and chemical waste materials for companies operating in numerous business sectors. The acquirer, Reconomy, is a recycling and waste management service provider to the house building, commercial construction, infrastructure, and business & industry sectors. It was identified as an excellent fit for Waste Check, as it has allowed Reconomy to diversify into general and hazardous waste. It’s time to dispel the myth that it’s better to use an industry expert versus a mergers and acquisitions expert for the sale of a business. At times, sellers are apprehensive about engaging with a mergers and acquisitions firm that doesn’t specialize in one specific industry, and they say they would rather use an industry expert instead. This isn’t the best strategy for a seller who hopes to gain the most value for his or her business. The mergers and acquisitions cycle is constantly changing. That’s why it’s important for mergers and acquisitions firms to stay on top of industry trends and stay abreast of any new developments. At Benchmark International, we are M&A professionals who work in all industries. Our business is selling businesses, and we understand the industry specifics. 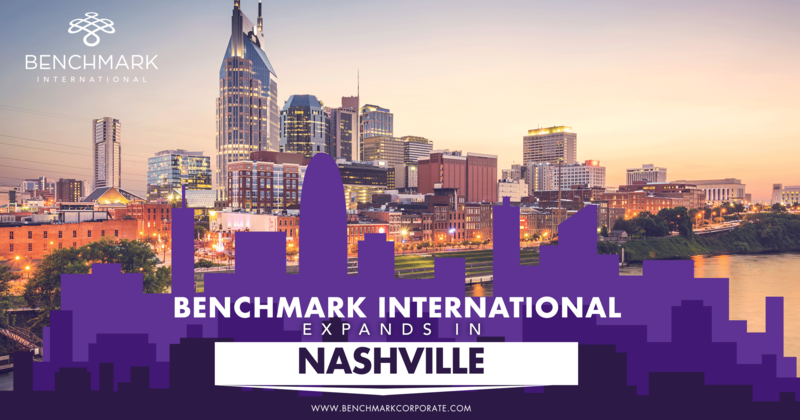 Benchmark International is delighted to announce our expansion into Nashville, Tennessee. Nashville has become a hotbed of mergers and acquisitions activity, and it is one of the fastest growing cities in the US. Additionally, Benchmark International is growing exponentially, with four new regional offices opened domestically and internationally. So, it was only logical for Benchmark International to expand to this territory and be a part of this growing business culture. Thomson Reuters released their review of the mid-market mergers and acquisitions industry for 2017. In this report is a list of the worldwide mid-market rankings for companies that completed deals valued up to $500 million. 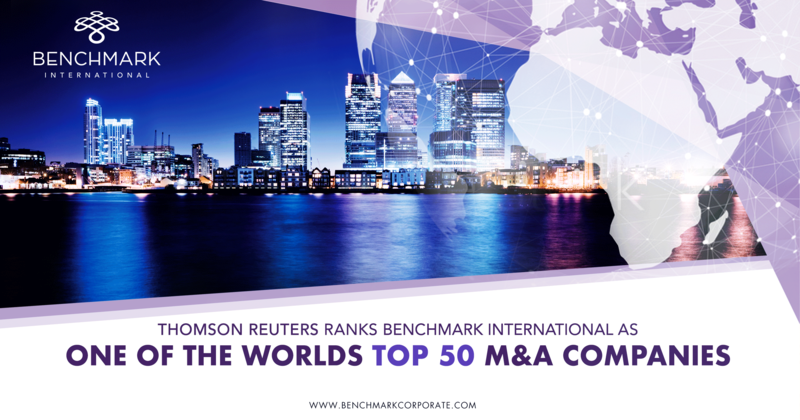 Benchmark International is pleased to be listed in the top 50, worldwide, for M&A deals valued up to $500 million. Businesses named on this list include KPMG, Ernst & Young, LLP Deloitte, Goldman Sachs & Co., JP Morgan, Morgan Stanley, amongst others. With the distinction of being listed in the same category as M&A industry giants, Benchmark International is showing we are an invaluable asset to any business owner looking to exit his or her business. It may be the bleak midwinter for some, although for others it marks a four year long wait for the Winter Olympics which, for 2018, is being held in PyeongChang, South Korea, between the 9th February and 25th February. It just so happens that this has coincided with the annual Corporate Finance Review for 2017, presented by Pro-Manchester, the largest business development organisation in the North West that represents business communities across the region, in association with Experian MarketIQ – a UK business database provider. The review’s aim is to give insight into Manchester’s corporate finance market, examining the deals that Manchester-based advisers have worked on. 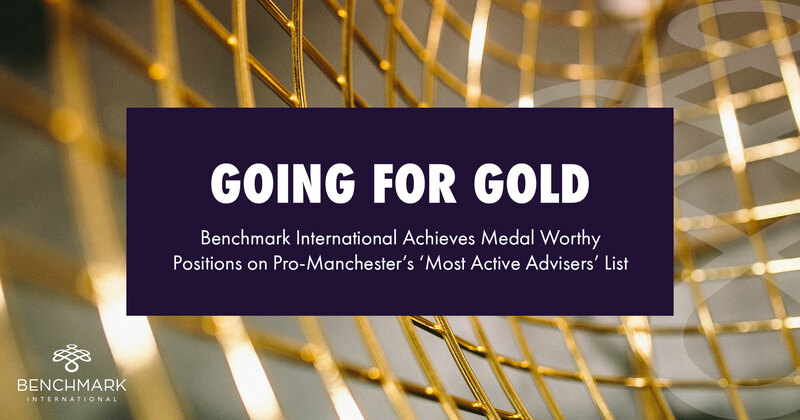 This has shown that Benchmark International is giving Team GB a run for its money with it gaining all three medal table positions in the (cool) runnings for Manchester’s ‘Most Active Financial Adviser’ of 2017. In gold place was Peter Kelly, who advised on a remarkable 25 deals in 2017. In second place, and gaining the silver medal, was Nick Hulme; and in joint third place was Roger Forshaw, who brought in the bronze for Benchmark International. 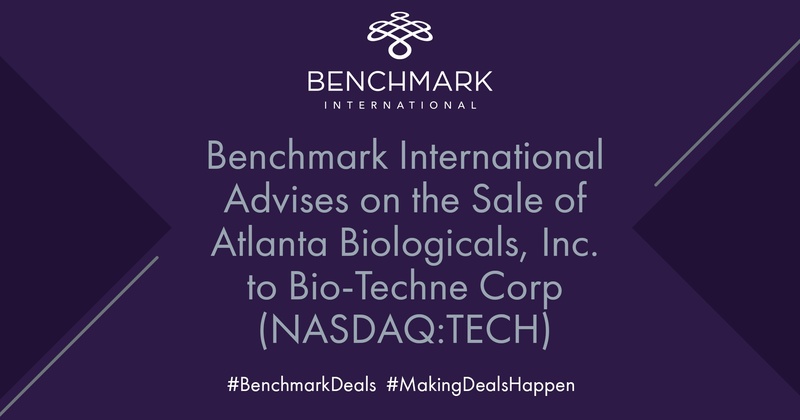 Benchmark International has successfully facilitated the stock sale of Atlanta Biologicals, Inc., and its affiliated company Scientific Ventures, to the Bio-Techne Corporation (NASDAQ: TECH). The transaction is financed through available cash on hand. Benchmark International is delighted to announce the sale of Silexx to the Chicago Board of Exchange. In the technological and global communication era we live in today, it’s no wonder that 2018 seeks to be the year of technology-based mergers and acquisitions. Corporate and private equity leaders have voiced plans for technology acquisitions at the top of their priority list this year. 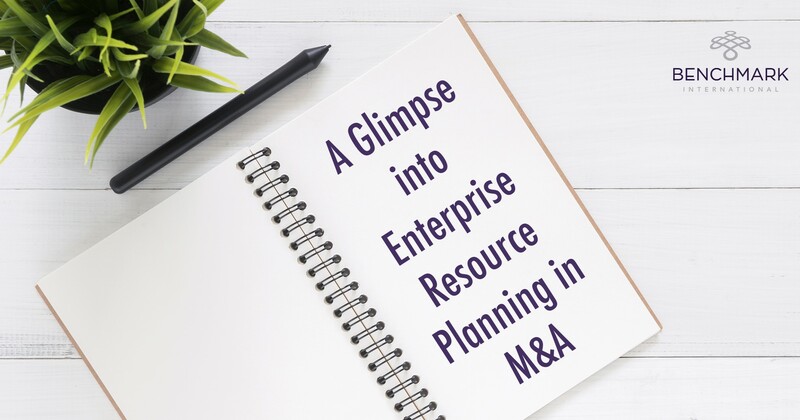 One market which appears to be growing rapidly and playing a more integrated role in mergers and acquisitions is enterprise resource planning (ERP).